Newly designed buckle has been updated for easier use with a mechanical flip up and down closure. The modern design and carbon color finish is sure to enhance overall uniform appearance. Belt measures 1-1/2" wide. 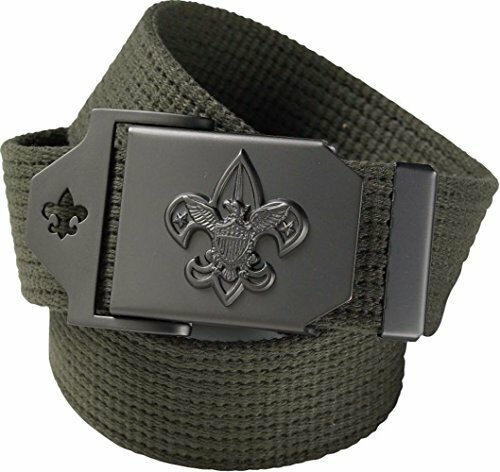 Metal buckle with Universal Emblem attached to the buckle face. Friction closure has a fleur-de-lis cut out.